During a recent trip to South Africa, we had a short break in the delightful town of Franschhoek in the Cape Winelands. Although less famous than it’s larger neighbour Stellenbosch, it holds it own as a place to stay and visit wineries. Franschhoek (French Corner), dates back to the seventeenth century when it was settled by French Huguenots. French influence is still evident. With the surrounding mountains, it could easily be an alpine town. The French influence extends to wine and food. It is home to some of South Africa’s top restaurants and leading wineries. The booming tourism industry boosts the population of around 15,000. Being only an hours drive from Cape Town airport, it is easily accessible. Although classed as New World, wine making dates back to the earliest settlers. Over the years, the industry has faced it’s challenges, overproduction, variable quality and the impact of sanctions during Apartheid. Since the end of Apartheid, the new democracy has moved forward and with it the wine industry. Today, Cape Wineland producers have adopted best practices from Europe and New World producers. 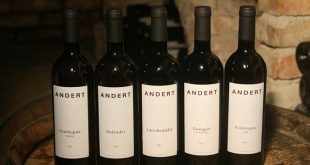 They have replanted vineyards and refined methods. The industry is growing steadily, it lies seventh largest producer and accounts for about 4% of the world market. South African wines are often in the budget area, benefitting from a kind climate and competitive labour costs, they can be excellent value for money. This though is only part of the story. 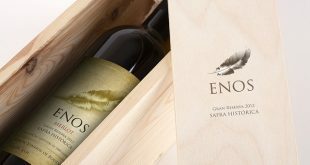 In Franschhoek and other parts of the Cape Winelands, wineries, some with hundreds of years heritage are producing wines capable of competing with the best in the world. These are well worth seeking out with the cost as enjoyable as the wine. We started the day early at 9:00 am we, arrived at La Motte. 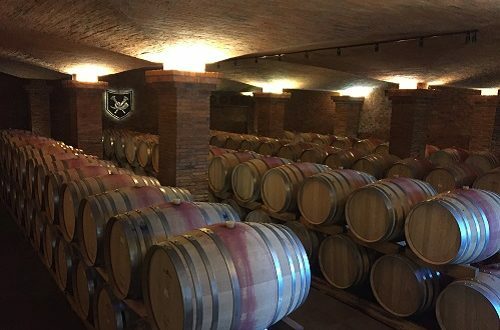 This historic wine farm’s history dates back to 1695. In 1970 it was bought by the Rupert family. Now, following years of investment, it is a player on the world stage. As with many of the wineries in the Winelands, the wine farms are tourist destinations. At La Motte, as well as sampling wine, you can eat in the fashionable restaurant, visit the museum, hike, shop or attend classical concerts. Katie, our wine fairy, first explained how we should go about wine tasting and gave a word of advice, don’t be shy of using the spittoons, after all, 9:00 am is an early start! We sample seven wines at La Motte, from their Classic and Pierneef collections. All very good, it was quite surprising that when just sipping small samples how well you notice the differences. Our next stop was at Moresun, smaller and quite a contrast. It’s set beautifully with lemon trees, pretty gardens and a delightful restaurant. This award winning family wine farm met our expectations. As well as their reds and whites, we also sampled their sparkler, drunk, no need for the spittoon here. 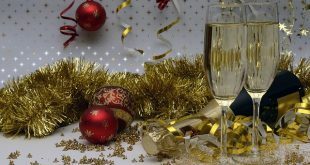 Under agreement with France; South Africa do not use the term Champagne for their traditionally made sparklers, instead look out for MCC (Methode Cap Classique) on the label. Again all wines were enjoyable. For our last tasting of the morning, we entered a different world! Anthonij Rupert Wyne, have a vast estate producing 5 ranges from the widely available (in South Africa) Protea range to the exclusive Anthonij Rupert, flagship brand. The beautiful historic Manor House now houses the tasting rooms for their Cape of Good Hope and Anthonij Rupert wine ranges. We sampled amazing wines in an amazing setting, quite an experience. For lunch, we visited the Boschendal estate, despite being a Monday in South Africa’s Autumn, the restaurant was busy. The food was excellent. Perhaps ironically, we didn’t sample the wine here, as there wines are widely available in UK stores. The Rothschild family produces some of France’s most famous wines, notably Château Lafite. In 1997 they teamed up with Dr Anton Rupert, yes the same family, to create a new exclusive brand, Rupert and Rothschild. Sadly, the tasting room is not open on Mondays, but we were able to see the estate and the tasting centres amazing architecture, combining tradition with contemporary features. Our last tasting was at Plaisir de Merle dating from 1693, it claims to be the oldest wine farm in the area. Again we enjoyed amazing wines in a beautiful setting. The Manor House dates from 1764. As we had successfully paced ourselves throughout the day, here we were able to ignore the spittoons and drink the wines. The winemaker, Niel Bester has been there since 1993, and clearly know how to get the best from the grapes he grows. 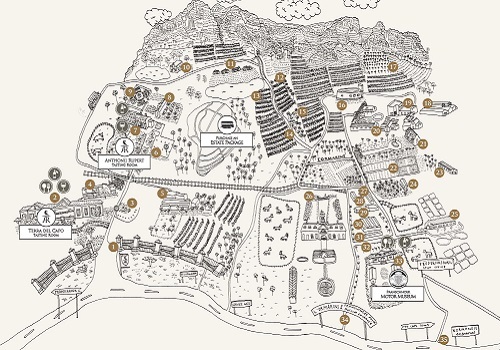 There are around 40 wineries in the Franschhoek valley. As mentioned already, tourism and wine tasting is central to the town’s economy. Using a combination of restored trams and buses, many wineries can be visited using this hop on hop off service. 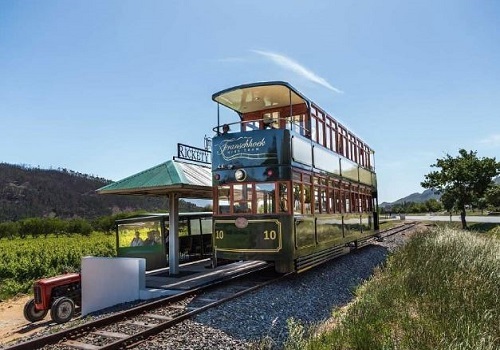 Tickets for the wine tram can be bought online or at the sales booth in the town centre. 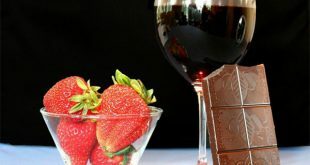 Previous A glass or two of Wine a day – is it good or bad for you?